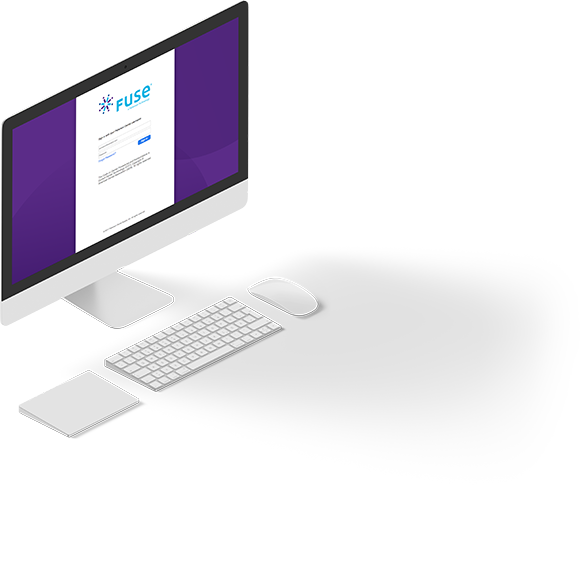 Fuse addresses the needs of modern dental practices by leveraging cloud-based data connectivity and introducing simplified workflows. 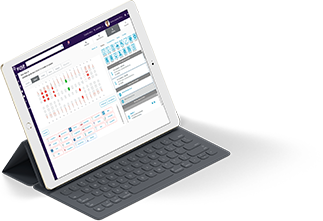 We listened to hundreds of industry professionals to create a new practice management solution. With functionality that seamlessly connects each location you manage, Fuse immediately boosts productivity so you can put a greater emphasis on patient care. It's useful information, delivered intelligently and supported brilliantly. Quickly access and analyze real-time patient and practice data across all locations, unlocking better business insights. Information how you want it. Designed with an easy-to-learn interface and functionality to aggregate complex data and present it clearly. Support you can count on. Fuse comes from an industry leader with a track record of unrivaled support and training, giving you peace of mind. Fuse updates in your inbox. 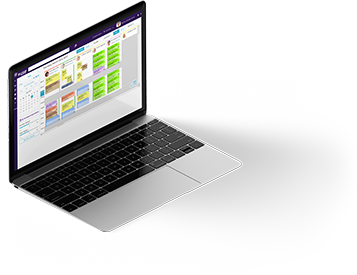 Learn about four of the ways Fuse delivers a practice management experience unlike any other. Get an introduction to Fuse. Click below to watch an 18 -minute product preview that walks you through some of its unique features. Do you currently use cloud-based software?